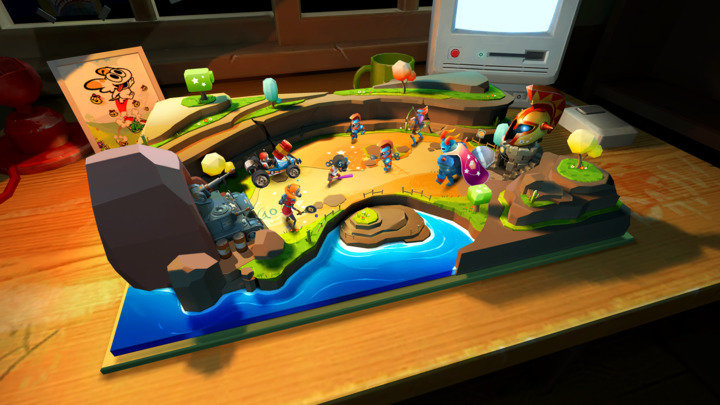 Get ready for a fierce battle of cute toys on table-top! Use your mighty magic and unique toys to stop annoying opponents from making disturbance. 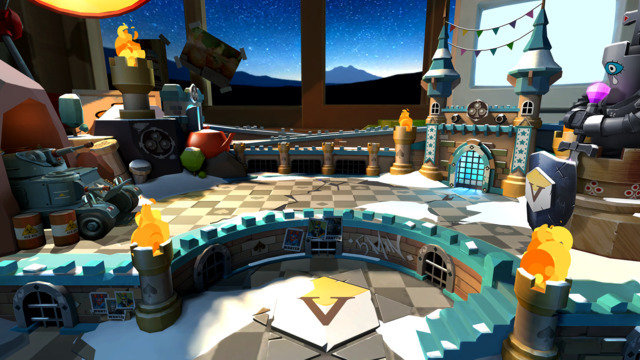 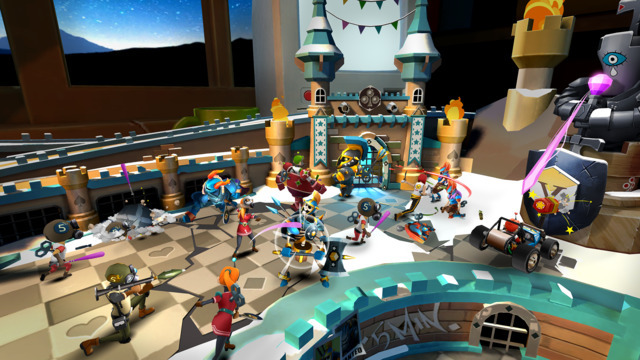 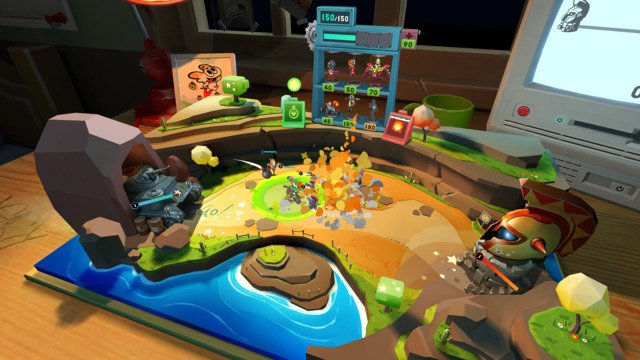 Toy Clash is a tower offense game that uses toys to prevent the attack of enemies and further more breaks down their towers. 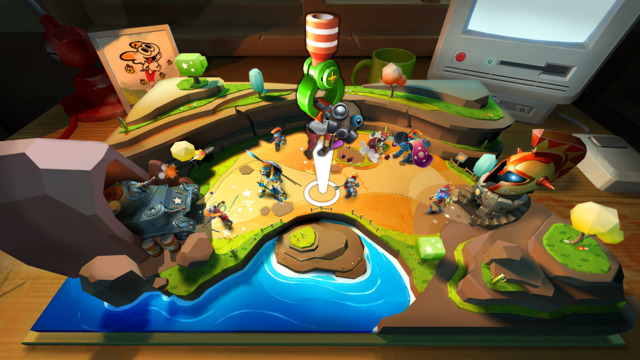 Upgrade your toys and win battle with your own strategy.